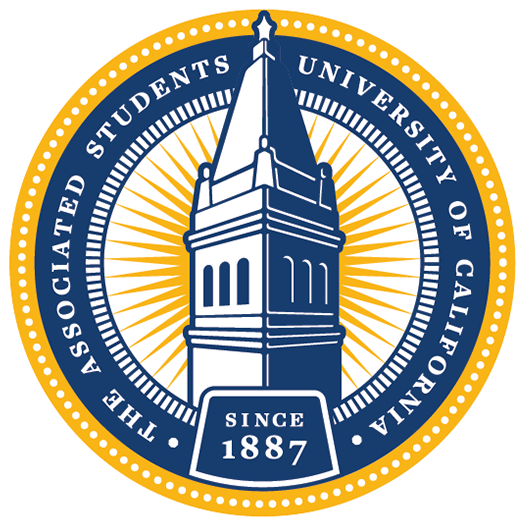 The ASUC Student Union access request form is now online. After-hours access to practice and performance spaces in Eshleman Hall can be granted without having ASUC space assigned to your group, but your performing arts group’s signatory will still have to complete step 2 of the process outlined below in order for your access to be processed. Otherwise, please confirm that your student group has been assigned space in MLK, Eshleman, and/or Hearst Gym Cages by referencing the final ASUC 2017-2018 Spaces Decision before completing this form. ONLY students in groups that have been assigned a space in MLK, Eshleman, and/or Hearst Gym Cages will be granted after-hours access to their spaces. 1. Follow the link to the CalLink Access Request form(s) (Click here – ASUC Student Union Access Form). – You have a CalLink profile, login with their CalNet ID. – If you don’t have a CalLink profile, you’ll be be prompted to create one. 2. Request the ‘ALLOW AFTER-HOURS ACCESS’ position from your RSO’s Signatory. – Your signatory must assign this position using the ‘Manage Roster’ feature on your RSO’s CalLink page. 3. Complete all necessary fields of the form with your information and be sure to click submit when completed. 4. Once submitted, the ASUC Administrative Office will review your submission. – You will receive a CalLink notification once your request has been approved. Submissions will be reviewed on a rolling basis. Please allow 2-3 business days to receive approval. 5. After your request is approved by the ASUC Administrative Office you will receive an email confirmation when your information has been sent to the ASUC Student Union Facilities Maintenance, and Operations (SUFMO) Team for review. – The ASUC Administrative Office will send this information to the SUFMO team every Tuesday. 6. After your request is approved by SUFMO, you will receive an email letting you know your request is being sent to UCPD for programming. – This information will be sent to UCPD every Thursday. 7. You will NOT receive an email from UCPD once programming is completed. Please try your requested access after the below time frame. Access will be granted within 5-10 business days of your request being sent to UCPD and your access will expire on May 30, 2019. If you have any questions about the status of your request or space related concerns, please contact the ASUC Admin Office at adminoffice@asuc.org.